We are breaking with tradition this week by creating two blogs in the same week ! 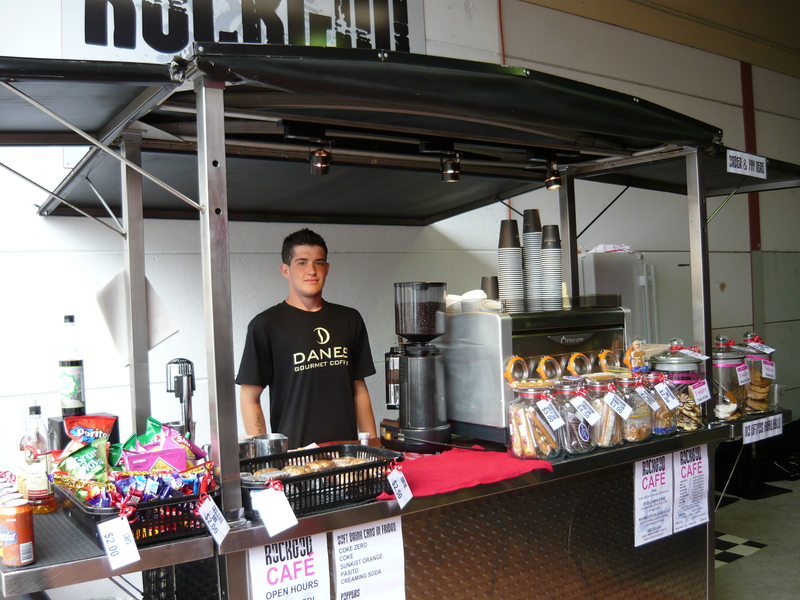 We are giving a free plug to a very good customer of ours – that fine fellow Mr Jonny Gardiner. Located just around the corner from us, in Brooks Avenue Wyoming (NSW), in what used to be the Mad Cow Theatre (?) 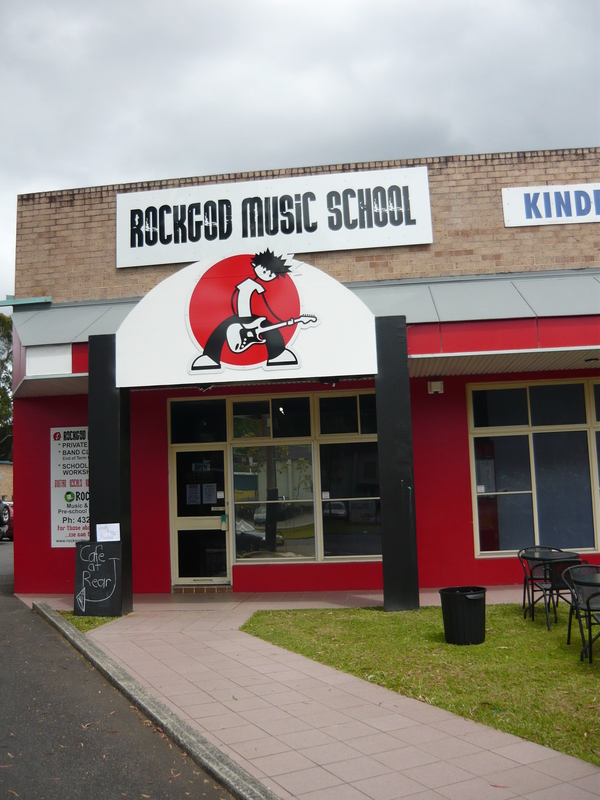 is the Rockgod Music School. This is the brainchild of Jonny Gardiner, originally from Sydney and now resident in Wyoming, a veteran of many years in rock bands. 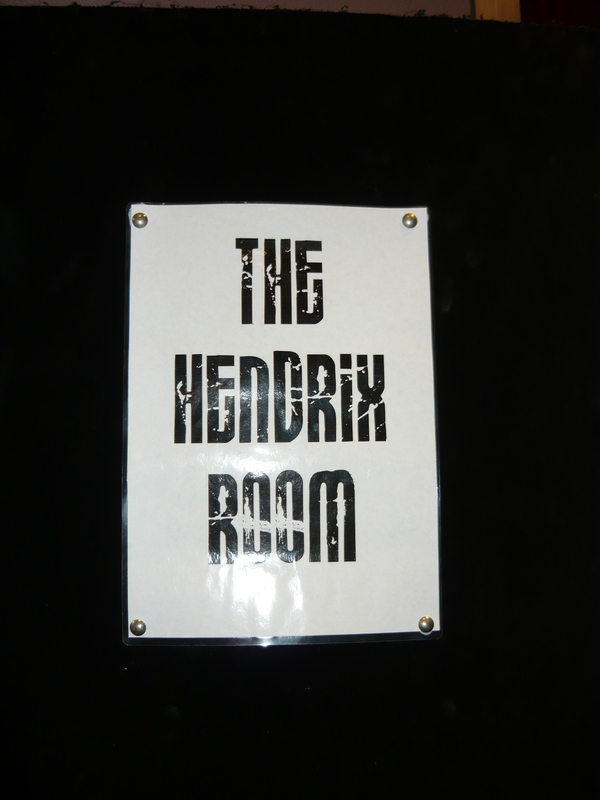 The school teaches students guitar, vocals, drums, bass and keyboards and incorporates a number themed teaching rooms (eg the Hendrix Room), as well as a large sound stage area for rehearsals and performances, including in-house PA and recording equipment. What is different about this music school compared to other alternatives ? Jonny devoted about 3 years to putting together a curriculum of rock which creates a structured approach to enable the students to learn the sort of music they want to play, backed up by appropriate and timely coaching in technique and music theory. The second major difference is that unlike most music schools, that have the occasional or even yearly concert, the Rockgod Music School students gig at the end of every term. Jonny reckons this is the single most important part of the curriculum – the gigs are great fun and are the best possible motivation to keep students playing and practicing for the next big gig ! 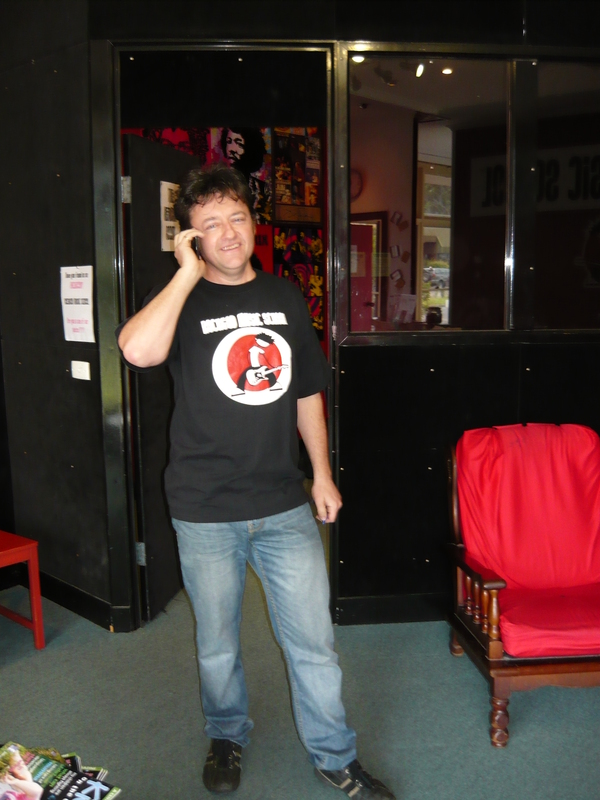 Jonny is the vocalist/guitarist with one of Sydney’s most successful covers/corporate functions bands – The Nevilles, as well as maintaining a solo career. The Nevilles came to prominence when regularly appearing on Channel 9’s “The Footy Show”, and receive bookings from as far away as Hawaii, Singapore and Hong Kong. Jonny has quite a collection of guitars, amps and FX pedals. The amps are all valve (tube) models (of course), including Marshalls, Fenders and Vox’s. We are still working on upgrading him to a Richards KT66 amp. We are pleased to say that we are the service centre for all Jonny’s valve amps, guitar electronics, pickup upgrades, etc, analogue FX, plus students amps. Robert Fyfe is providing service to the music school PA sytem and providing custom-made leads/interconnects. 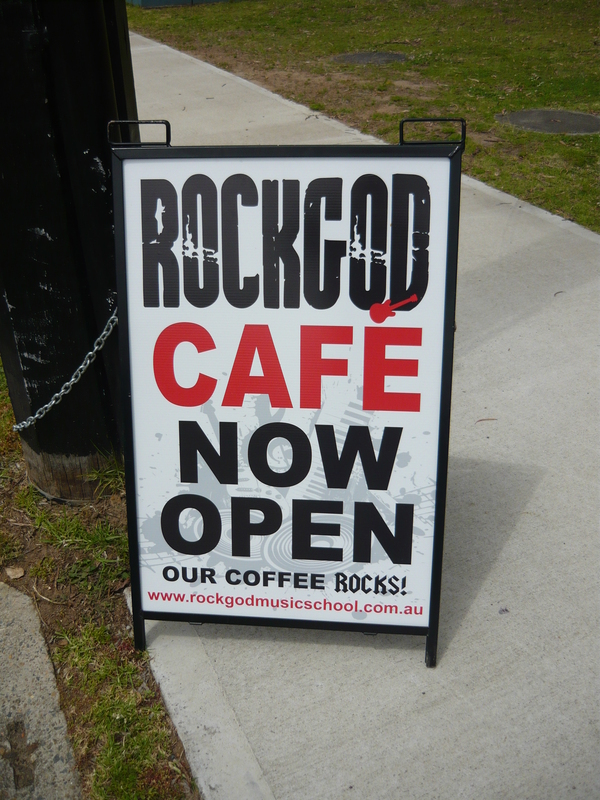 Finally, and best of all from my caffeine-addicted perspective – the music school has opened the Central Coast’s best new coffee bar, the Rockgod Cafe. Located only 5 minutes from the Gosford CBD. I’ll meet you down there !! This entry was posted on October 17, 2011 at 10:56 am and is filed under Friends of Ivan Richards Audio. You can follow any responses to this entry through the RSS 2.0 feed. You can leave a response, or trackback from your own site.